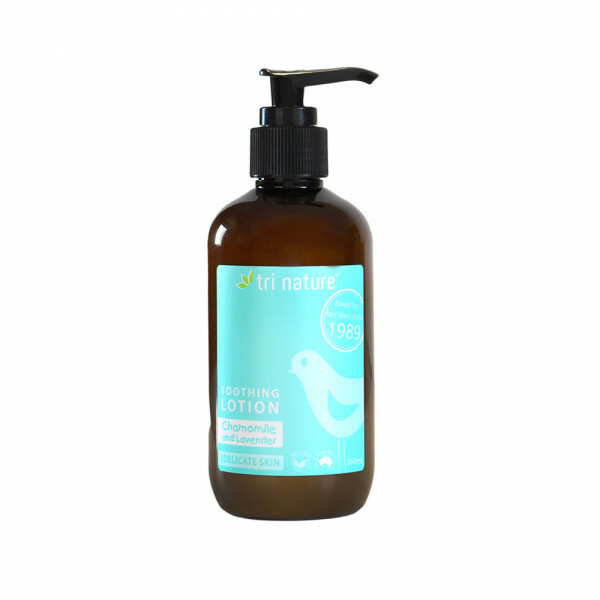 A luxurious, nourishing, and soothing lotion to protect your baby’s delicate skin. 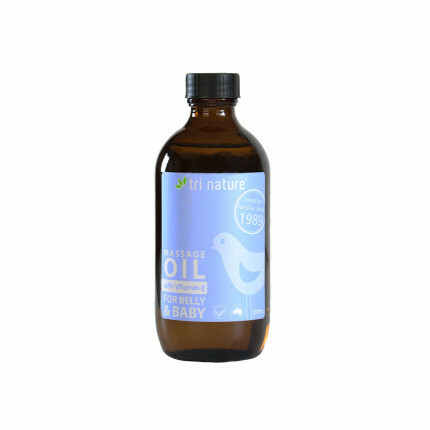 Natural essential oils of Chamomile and Lavender provide a calming and soothing experience to unsettled and irritated babies. 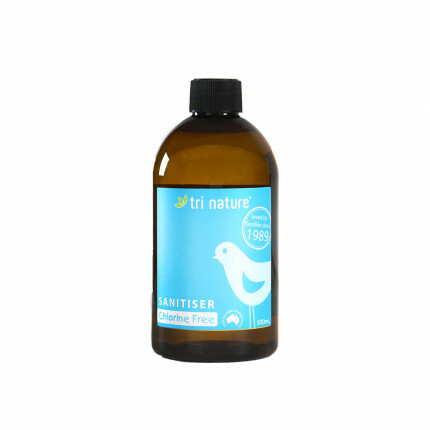 Plant based emollients - only the very best for your baby’s skin.